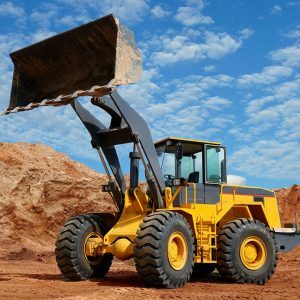 When deciding whether Equipment Leasing is the right step for your company, keep in mind these seven advantages. 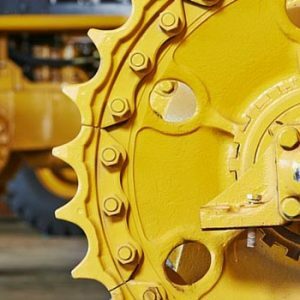 Discover what Equipment Leasing is all about, how it works, the advantages, and how SouthStar Capital can help guide you in your decision. 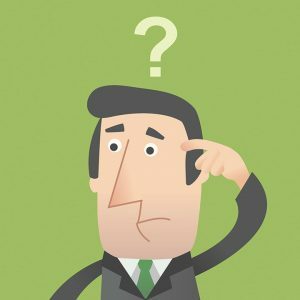 When considering if Equipment Leasing is the right solution for obtaining working capital for your business, ask yourself the following questions. Learn more about the five types of equipment leases and how SouthStar can help you choose the best fit for your company.